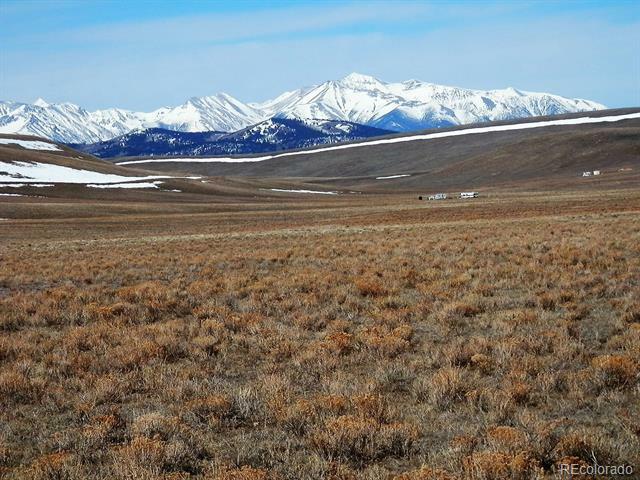 Enjoy beautiful mountain views from this level 4.33 property south of Hartsel, CO. This off grid property has great southern exposure for solar benefit. View of the Collegiate Peaks to the southwest and the Mosquito Range to the northwest. It is located about 19 miles south of Hartsel which is within 15 minutes from Antero, Spinney and 11 Mile Reservoirs and the Pike and San Isabel National Forest. 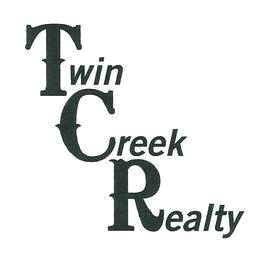 A perfect place for your getaway cabin and reasonably priced at $7,500.00.